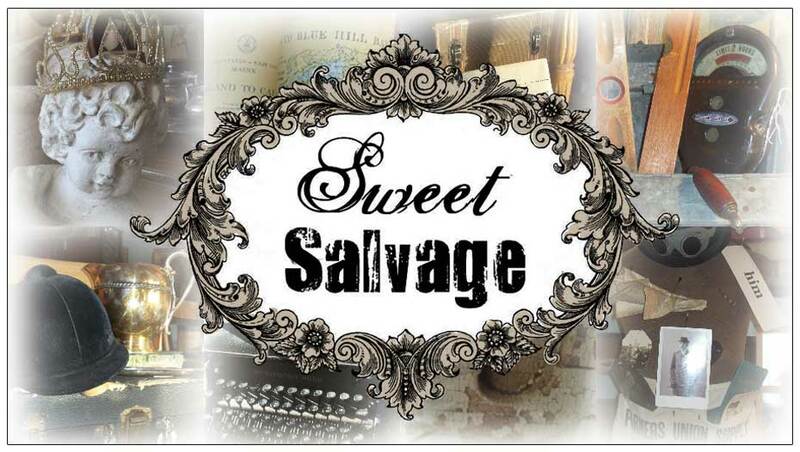 Oh my goodness, Sweet Salvage is dripping with fabulous. How about Breakfast Tiffany's? What a beautiful way to spend Sunday morning. Kim and Katie have out done themselves bringing Miss Holly to life inside Sweet. Complete with a store front Tiffany and Co window hanging in their vignette. The colors dance amongst the sparkle. The vintage clothing is to die for and so chic for today's fashion. You are going to love this. Enjoy the sneak peek of Breakfast at Tiffany's Sweet Salvage style.